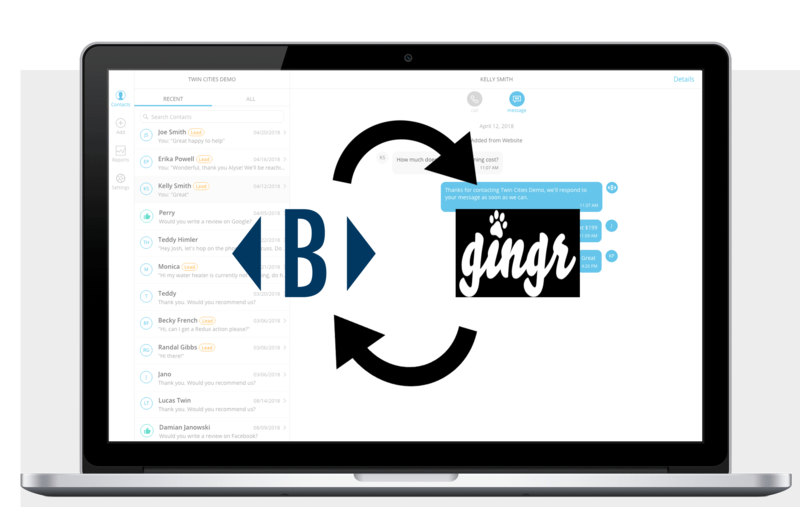 Gingr is a cloud-based solution built for pet service businesses. It offers pet, client and employee management, marketing and POS features. 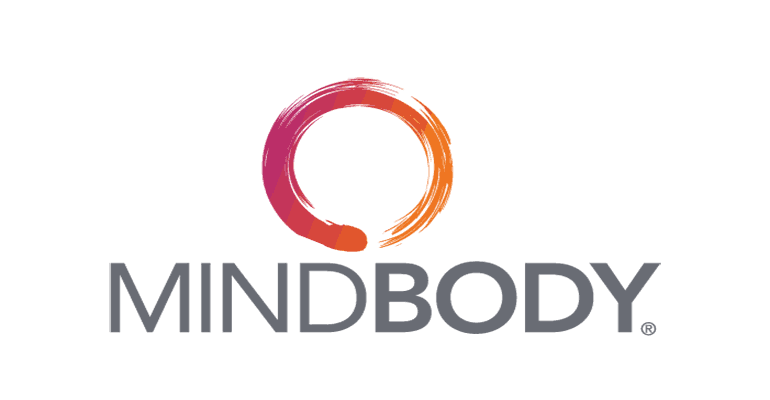 It aims to provide an all-in-one management solution for their clientele. 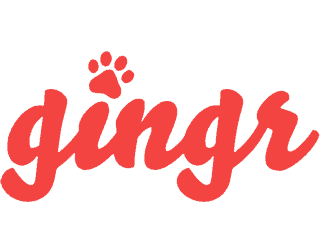 Gingr is mostly used by businesses in the pet services industry. These include pet daycares, groomers, boarding, and training. If you use Gingr, we can connect to your system to automatically send out review requests when a reservation checks out, or when a customers leaves a positive check out survey for a reservation. Our team will connect to your Gingr system to make it easy for you to follow up with your customers and capture feedback.